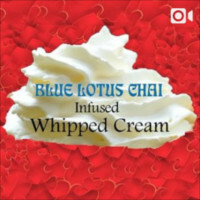 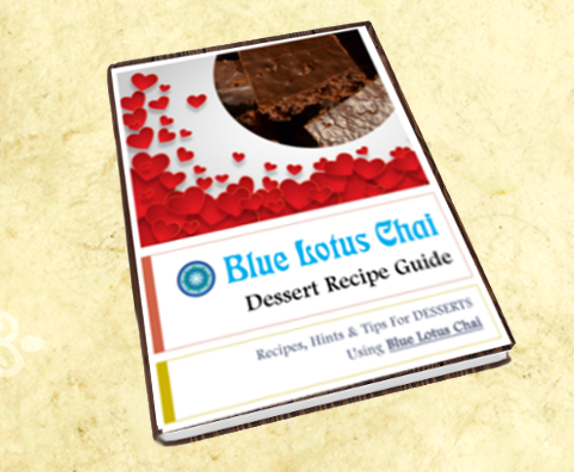 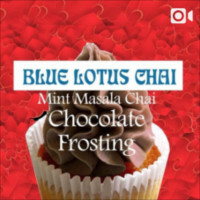 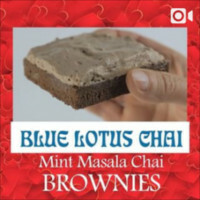 ‘Dessert Recipe Guide’, a PDF e-book with tips and recipes for cooking & baking desserts using Blue Lotus Chai. 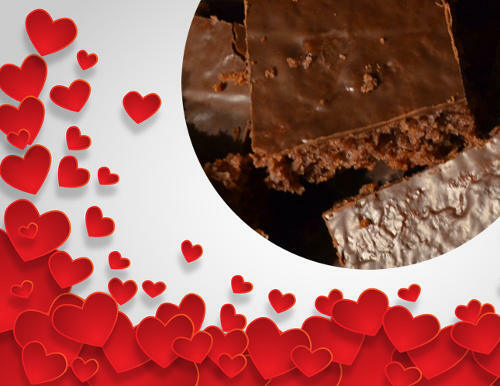 Many of our fans share their recipes. 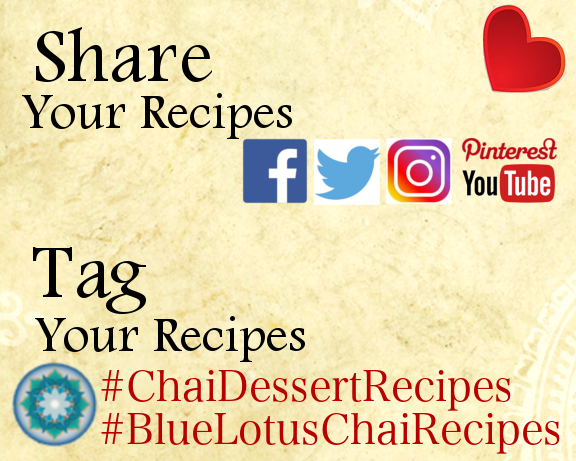 If you come up with a delicious recipe using Blue Lotus Chai, share it using our tags and we may even repost it to our social media feeds! 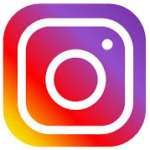 Go here, click “Follow” & “Like”, then they’ll alert you when we start. 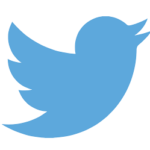 Go here, click “Follow”, they’ll alert you when we start. 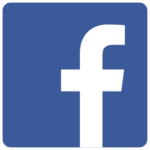 then they’ll alert you when we start.